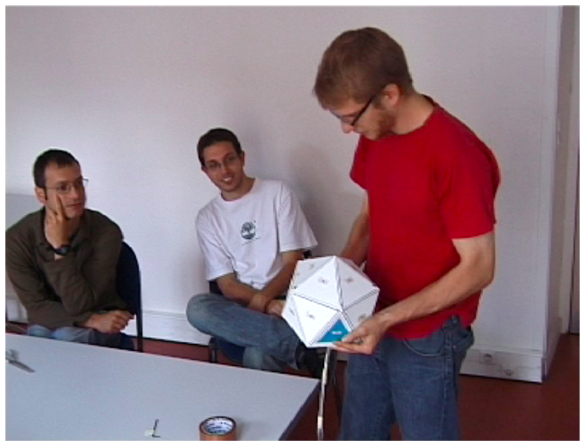 A20 is a polyhedron-shaped, multi-channel audio input/output device. 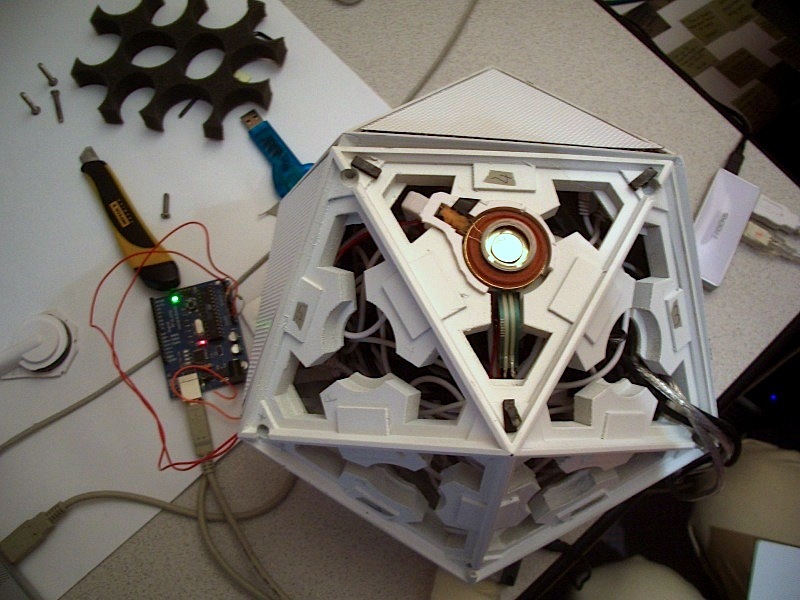 Sound is mapped around the edges and responds to the user’s gestural input, allowing both aural and haptic modes of interaction -- as well as direct manipulation of media content. Our tests of the A20’s perceptual and interaction properties showed that users can successfully detect sound placement, movement and haptic effects on this device. Our participatory design workshops explored the possibilities of the A20 as a generative design tool for exploring the use of multi-channel sound output in future mobile devices. 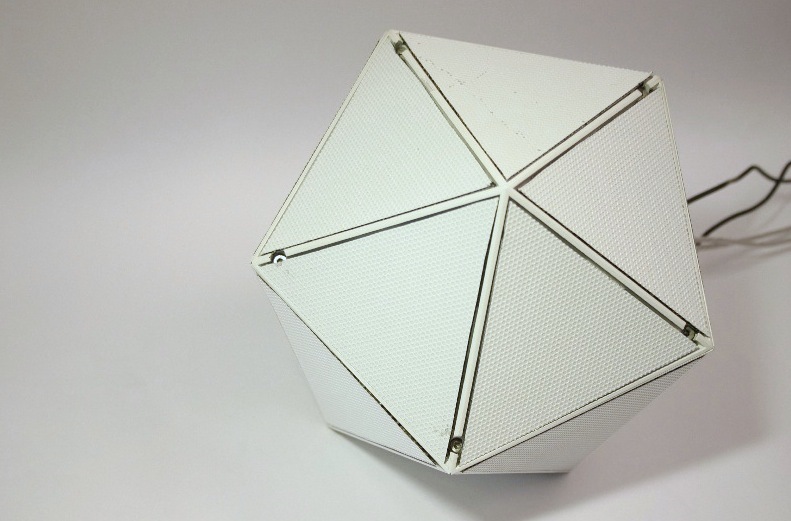 ￼The A20 frame consists of 20 triangles, each of them holding a flat speaker. Transducers and force sensing resistors fit under each speaker. This enables each facet to be an audio output and touch sensitive input unit. A 3D rendering software maps sound around the device. The sound is rendered using Max/Msp. Sounds can be placed and moved arbitrarily on the surface of the device. We conducted three participatory design workshops as well as perception tests. Brainstorming and usage scenarios investigated the use of multi-channel audio output and gestural interaction for future mobile audio devices. The A20: Interactive Instrument Techniques for Sonic Design Exploration. A. Tanaka, O. Bau and W. Mackay. 2011. 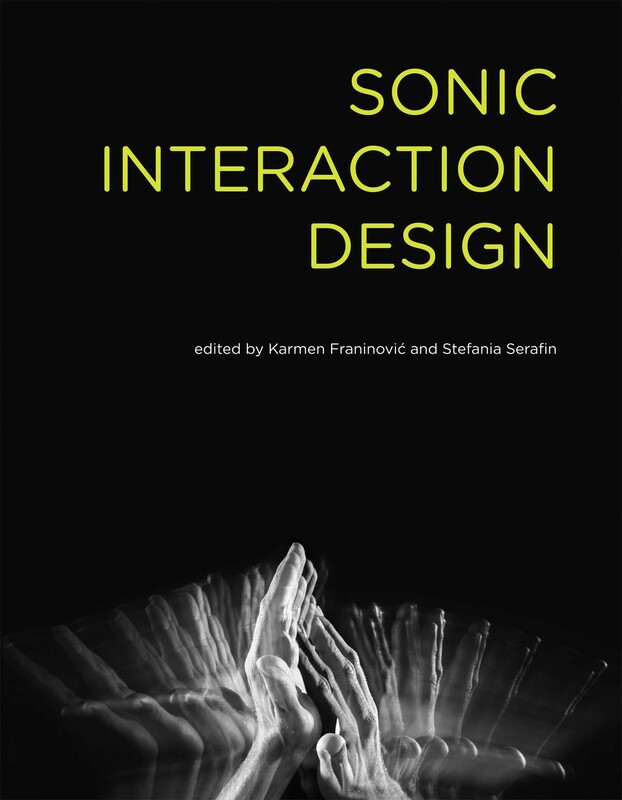 In Sonic Interaction Design. 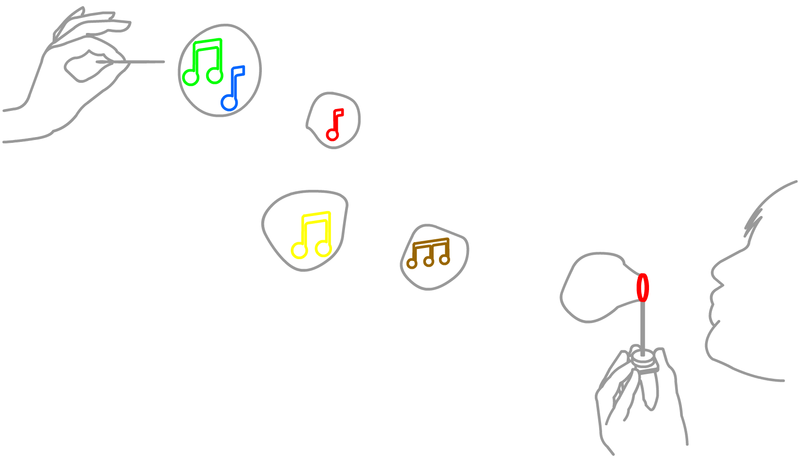 The A20: Musical Metaphors for Interface Design. O. Bau, A. Tanaka and W. Mackay. 2008. In Proc. of NIME '08. The A20 was developed while at Sony CSL in Paris, France, in collaboration with Emmanuel Geoffray (IRCAM) and Atau Tanaka (Sony CSL).